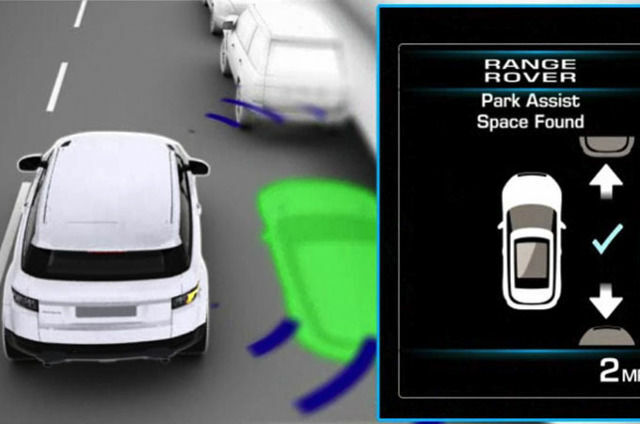 How to use Range Rover Evoque’s Park Assist system to identify, enter and exit tight parking spaces more easily. 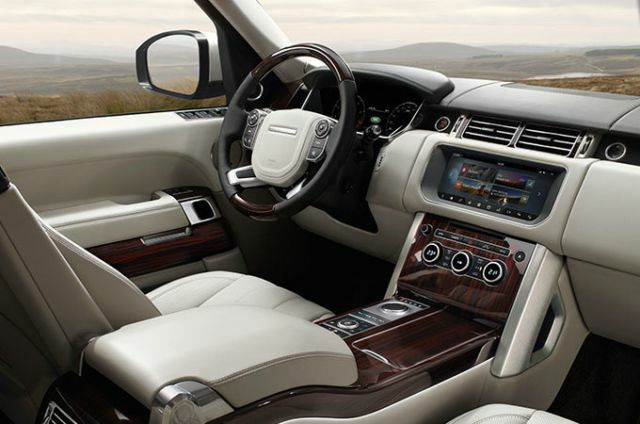 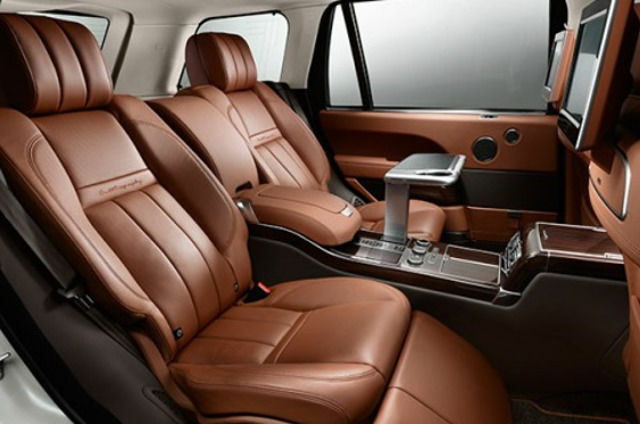 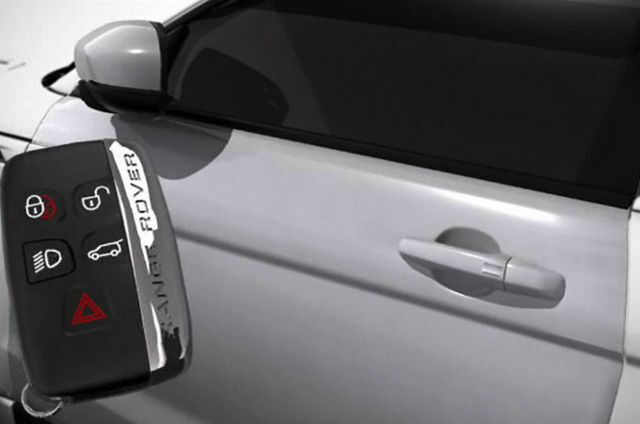 How to use your mobile phone in your Range Rover Evoque once the device has been paired. 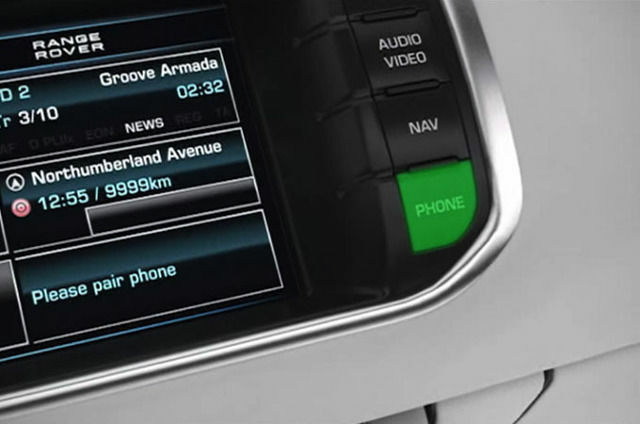 An instructional video guide to Range Rover Evoque’s SWYS (Say What You See) function for voice control of infotainment and display functions, including phone, navigation, DAB radio, USB and CD. 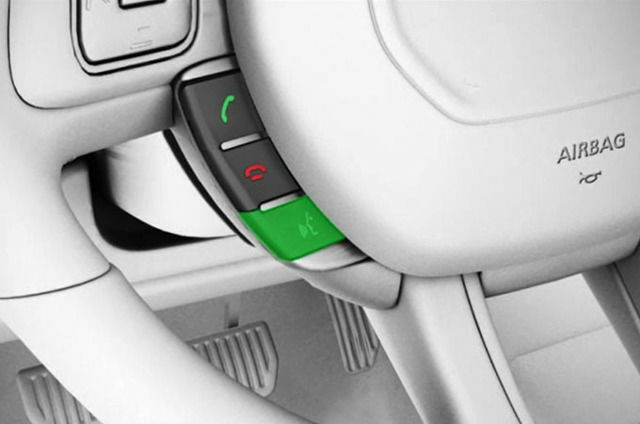 How to use your Range Rover Evoque’s Keyless Entry system to enter and start your vehicle effortlessly. 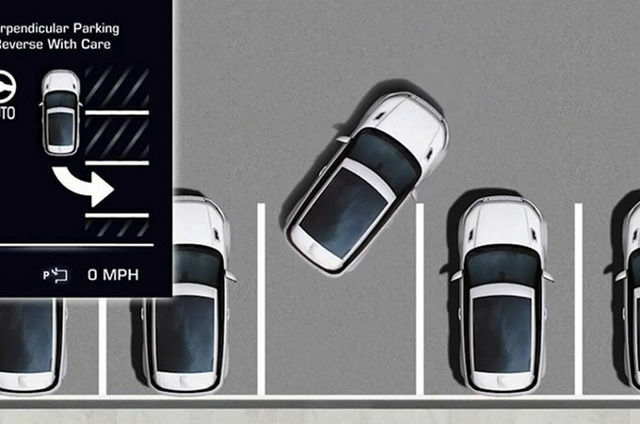 How to use your Range Rover Evoque’s Park Assist system to identify, enter and exit tight parking spaces more easily.